Showcase: Yes, there will be a performance at the end of the workshop. Friday, April 19th at 17:00 (Matinee show). 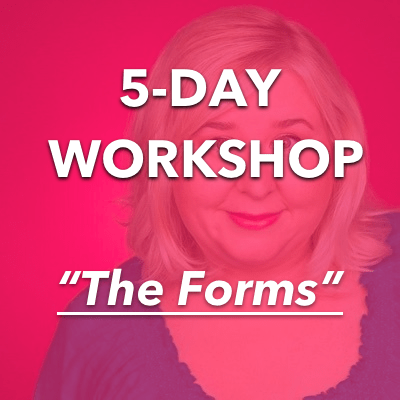 In this workshop, Jaime will teach improvisers the ins and outs of four classic long forms, and some sub-forms that exist within each. The class will focus on scene-work, creating characters that can sustain, tag-outs, time dash etc. and there will be a lot of feedback to help each attendant grow as a performer. A must for any improviser who wants an introduction to these forms, as well as a valuable class for those who need a brush-up. Must have completed at least one year of improvisational training to take this course.